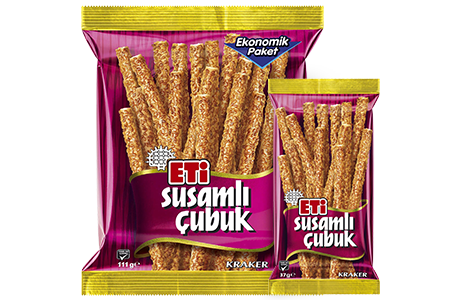 Crispy ETİ Sesame Stick coated with roasted sesame. Brittle, delicious and filling. What else can be expected from cracker?